Known for being lightweight, comfortable and breathable, the performance-enhancing Stormer has been updated with more breathability than ever before. This great-fitting shoe features mesh and synthetic overlays to keep little feet cool and supported. 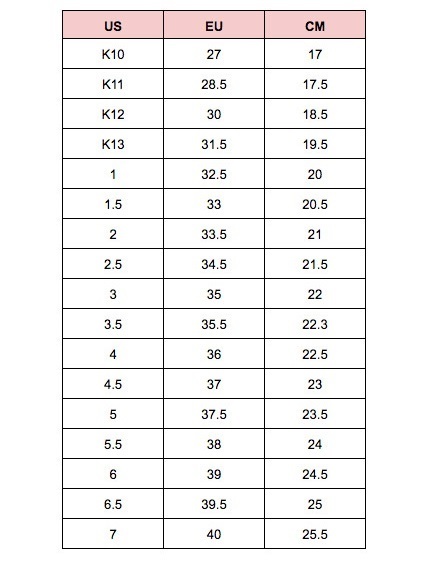 Available in kids’ US sizing - see size chart for correct fit!